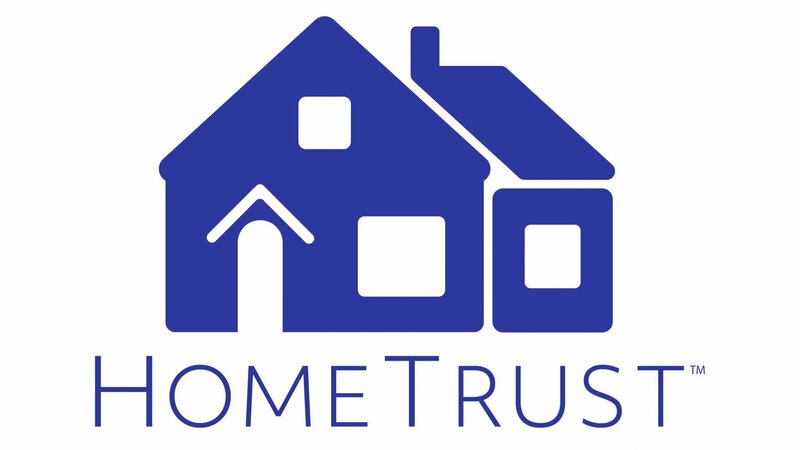 Our Company - HomeTrust Buys | Need To Sell House Fast? Since 2001 HomeTrust has been providing solutions for homeowners who have a problem house or a house they must sell quickly. We pay cash, close very fast – or on a date of your choosing, and buy as-is. This means you don’t need to make any repairs and you can leave any unwanted possessions in the house. And we’re family owned – run by a husband and wife team since the beginning. We are proud to be Rated A+ by the Denver Better Business Bureau. Click to view.